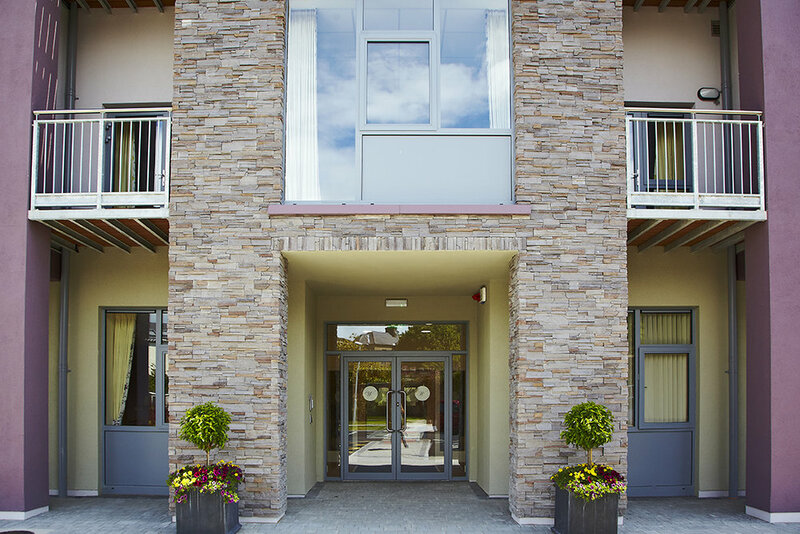 Wygram Nursing Home is a modern, new state of the art residence designed to maximise its unique position in the centre of Wexford Town- many of the rooms with views of Wexford Harbour. 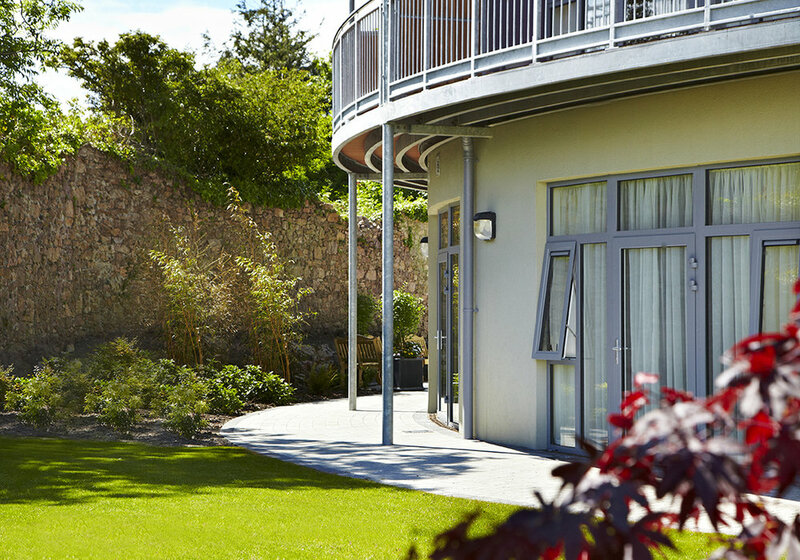 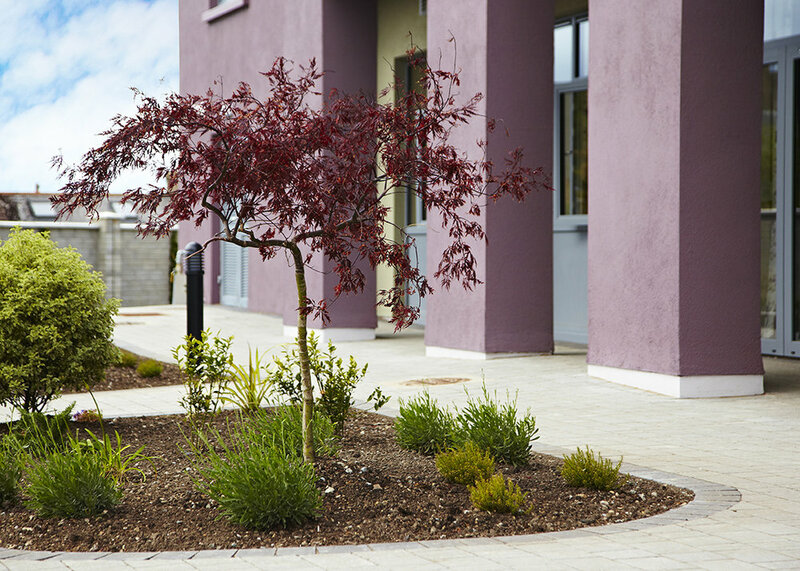 NLCE aided the development of a 34,400ft² nursing home facility and ancillary structures near the heart of Wexford Town. 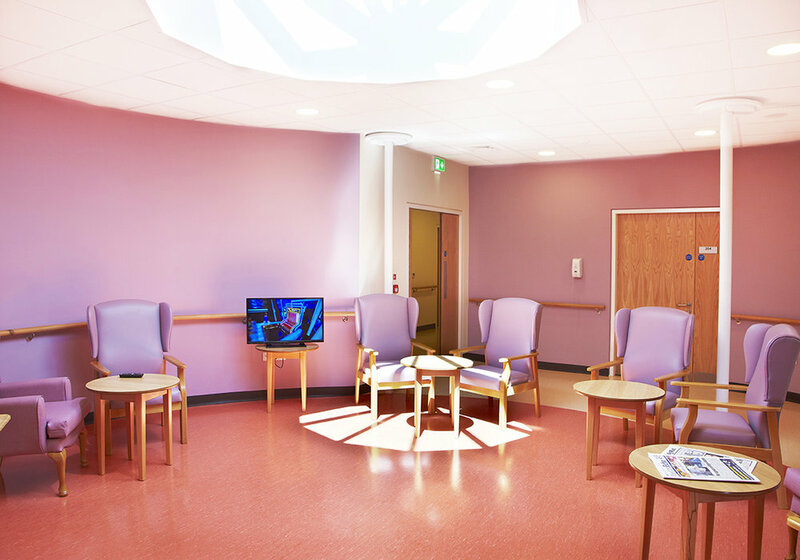 The facility which provides care for up to seventy-four residents was kitted out with fire detection and alarm systems, emergency lighting, internal lighting, ventilation systems and a heating system. 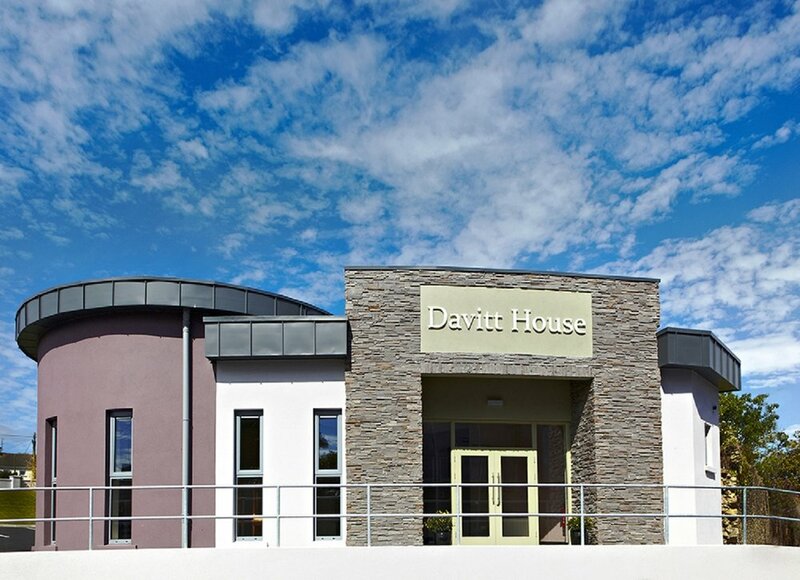 Heat pumps were used to provide underfloor heating and a solar thermal array system contributing to the hot water demands within the building.